The best of Irish is available for all to see at the Tullamore Show. You will find the Cookery & Food Section in a huge marquee at FBD National Livestock Show, filled with mouthwatering tempting food. With 92 classes in total, there is a class for mostly every type of baker. Odlums have stayed on board as our Main Sponsors for the Cookery & Food section. Odlums aim to nurture and encourage young people to get into baking, hence their continued sponsorship the All-Ireland Youth Competition, a direct entry competition. This promises to be an exciting opportunity to see what the future of baking has to offer for baking enthusiasts. It will be an exciting to see what unusual and wonderful creations appear on Show Day. Have you ever boasted that you make the best fruit scones or smiled sweetly when a friend announced that that their rhubarb tart is in a class of its own? Well, why not let the judges decide on your baking skills at the Tullamore Show? With tasty delights from fruit cakes to queen cakes and chocolate muffins, a mouth watering selection to tempt your taste buds is promised at the cookery and food section, where the expert cooks can be tested throughout the marquee and especially at the Odlums All-Ireland Home Baking Championships. 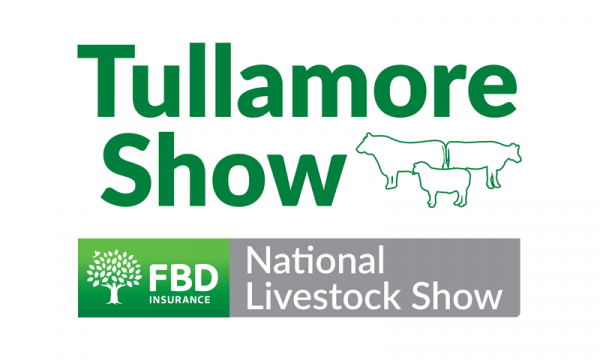 With prizes galore and gastronomic exhibits, the Tullamore Show is the place to be for every cookery enthusiast.